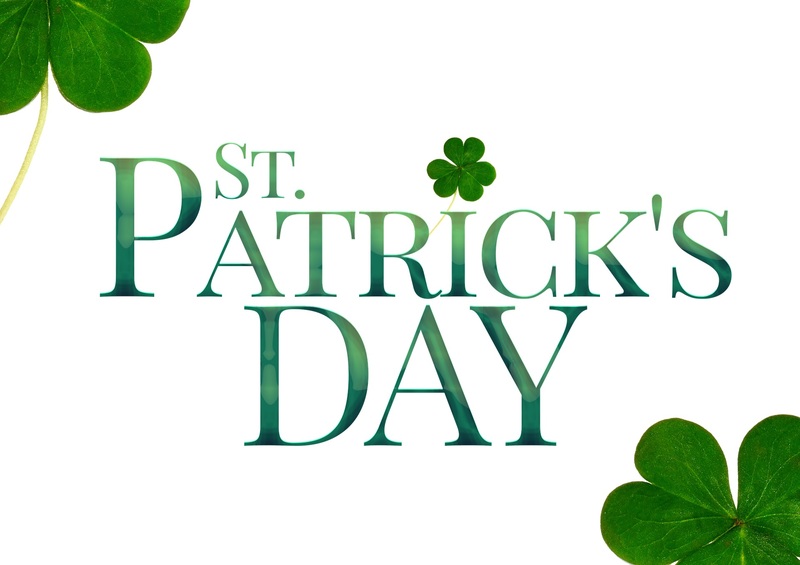 Celebrate St. Patrick’s Day With A Professional Massage Therapy. Enjoy yourselves safely and how about a healthy massage that will do your body good. Make it your massage clover day!